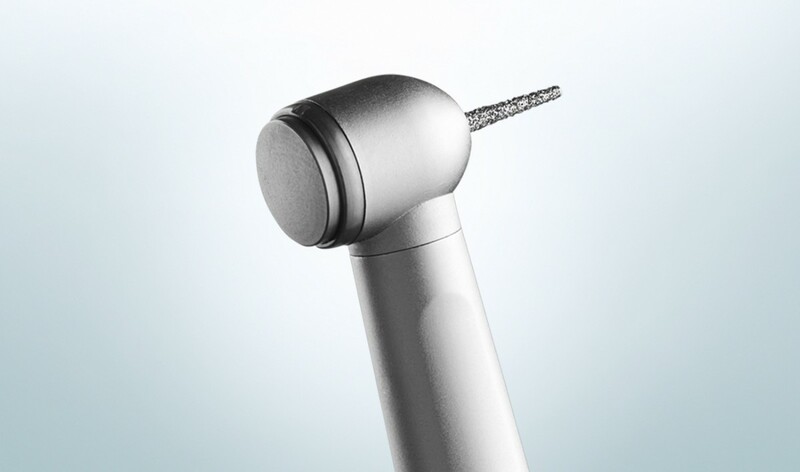 Trust your handpiece in every situation. 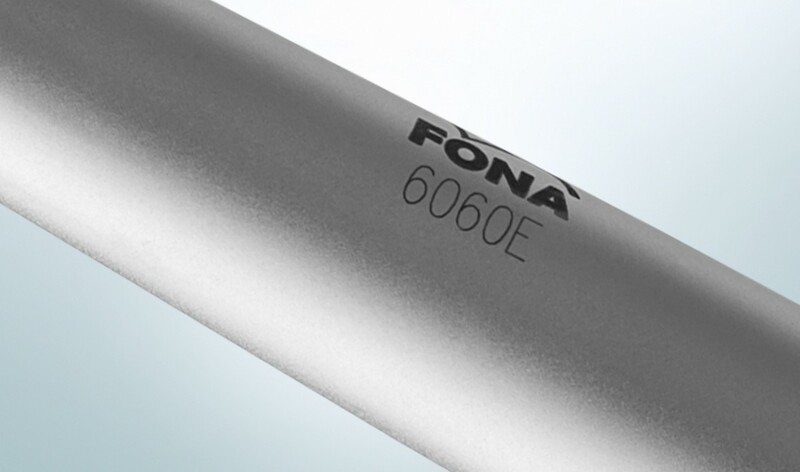 6060 turbines are working with the latest high-precision ceramic bearings available today, providing you with top performance and long instrument life time. 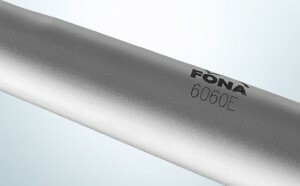 FONA 6060 turbine is 10 grams lighter than other FONA turbine modes while being produced from the same materials. 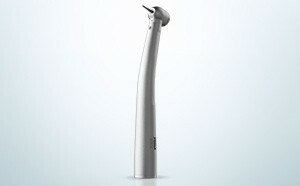 Benefit from the reduced weigh, especially during longer treatments and procedures. 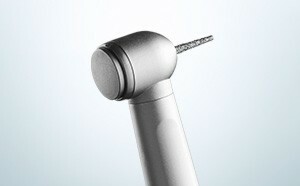 Push-button system allows an easy and quick burr change at the push of a button. 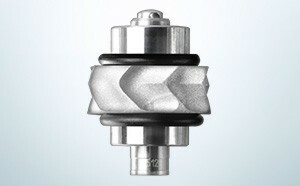 Use the convenient burr change system to even better streamline your workflow. 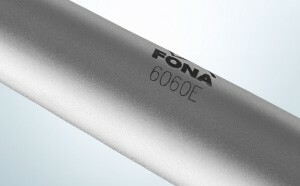 FONA 6060 works with a direct/fix connection. 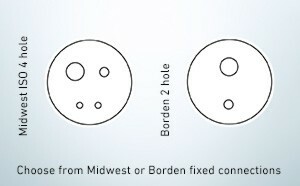 Both ISO 4-hole Midwest and 2-hole Borden connection versions are available. The latest push-button system is integrated in every 6060 turbine to allow you an easy and quick burr change at the push of a button. 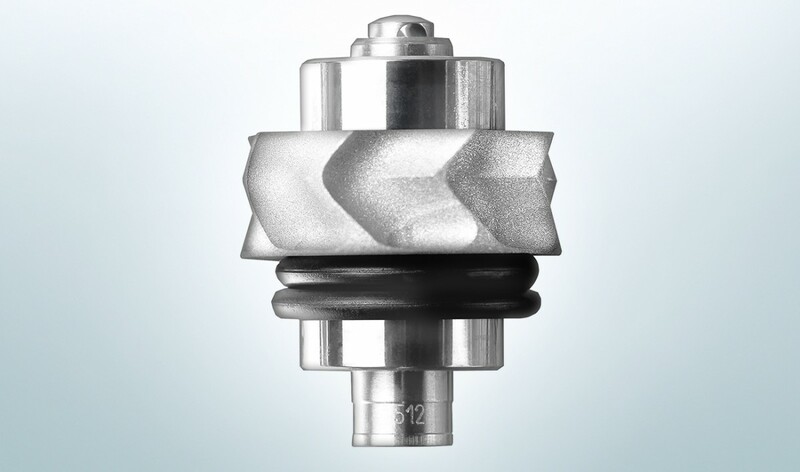 Use the convenient burr change system to streamline your workflow even better. 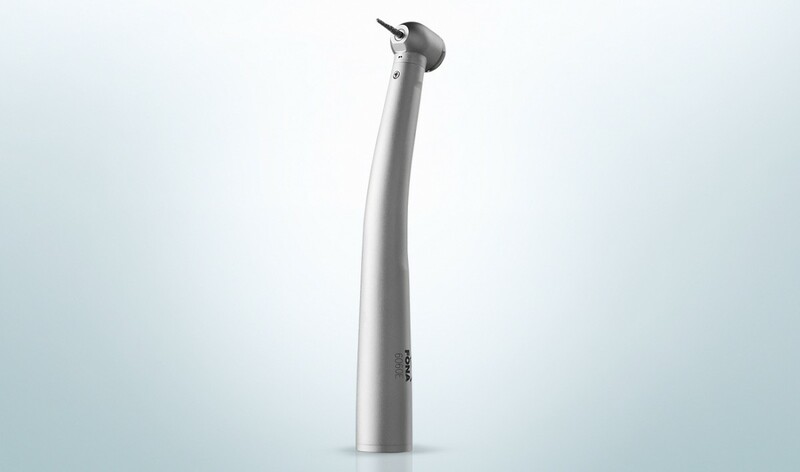 All internal pars of 6060 turbines are made in Germany with the use of the latest technology and high level of precision. Result is a competitively priced product without compromise in quality and reliability.